For all your new and replacement Daihatsu gas struts, look no further than the selections available here at SGS Engineering. Each model from the Daihatsu range can have specific types of gas struts, which without the right knowledge can be tricky to track down. Fortunately for you, we are experts with gas struts and have a wide range that covers Daihatsu boot struts for your Extol vans, to the Daihatsu tailgate struts for your sporty Copen. 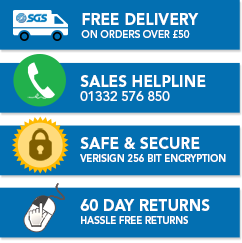 If you feel you need some assistance when searching through our Daihatsu struts, then just get in touch. The team here are on hand to guide you through our listings and offer advice on which Daihatsu gas struts are the best fit for your vehicle. 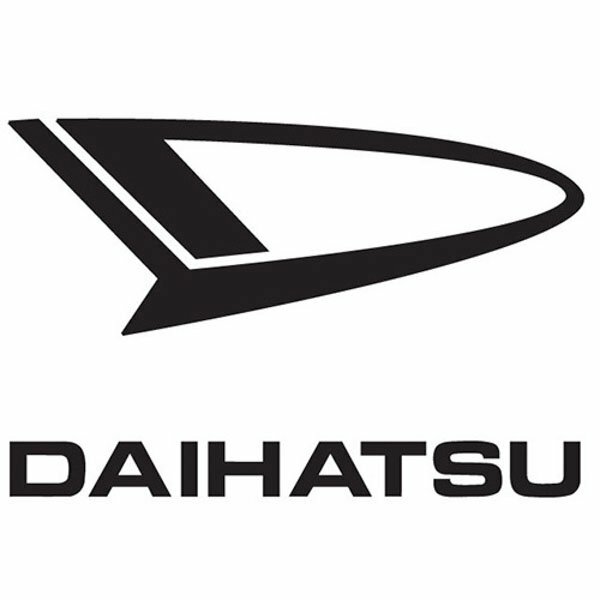 You can of course use our search filter tools to narrow down your options on the Daihatsu struts we have in stock, or simply find the type you’re after and place your order. Whatever you decide to do, you can always count on finding great value on your Daihatsu gas struts when you shop with us.